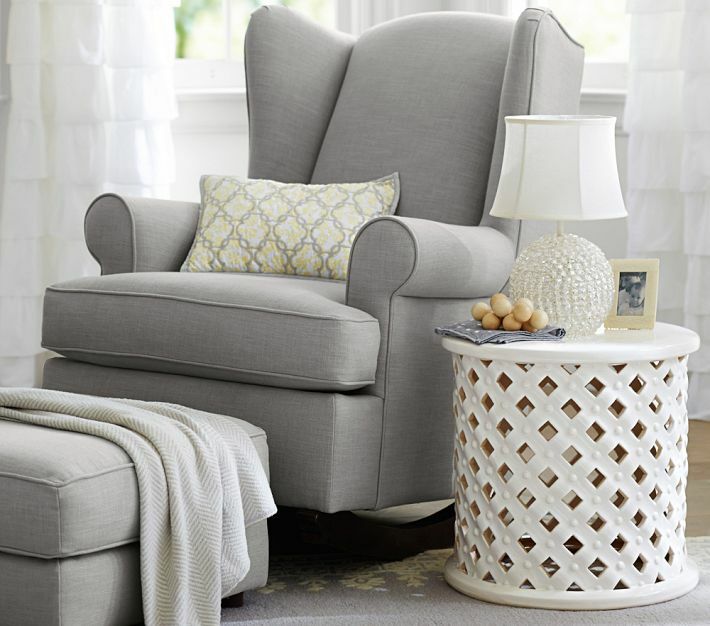 Pottery Barn Kids does it again. They always seem to make things I want. Not for my kids but for me. 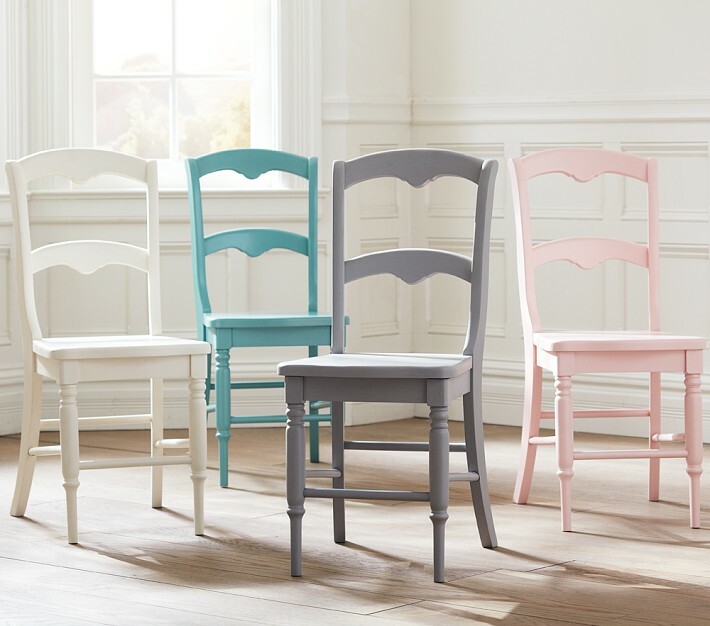 I am dying over this ceramic side table and these pastel wood chairs!